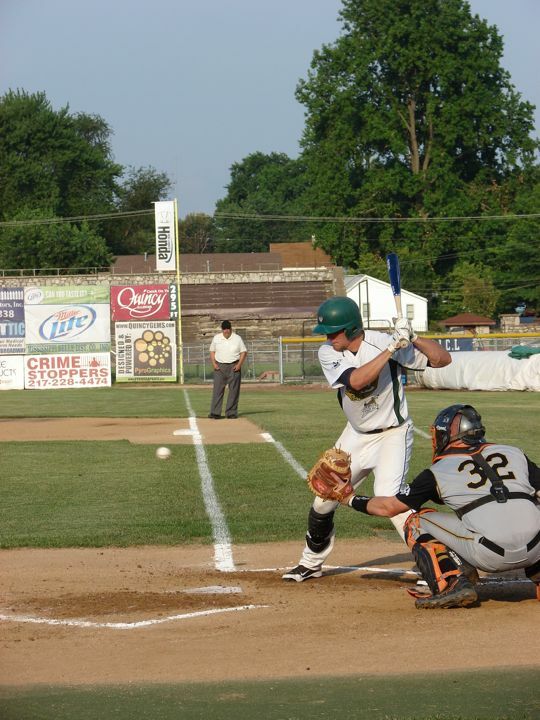 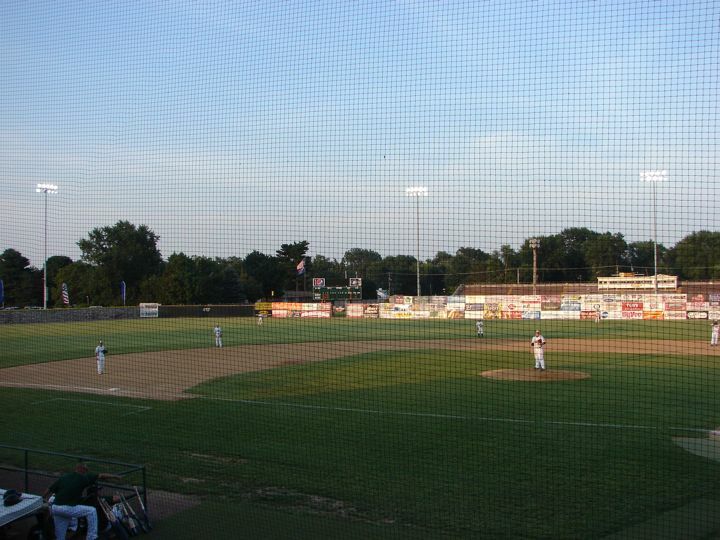 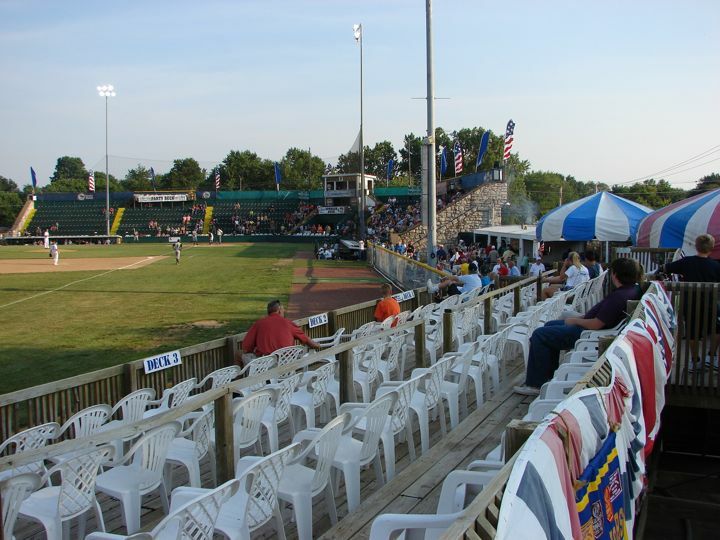 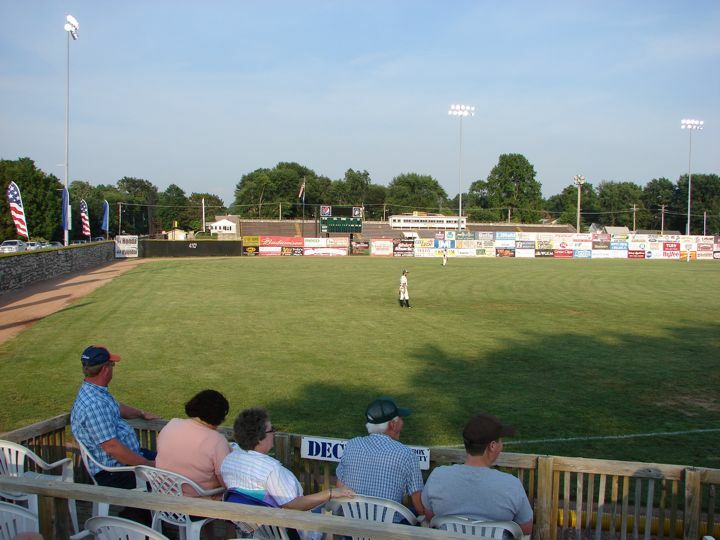 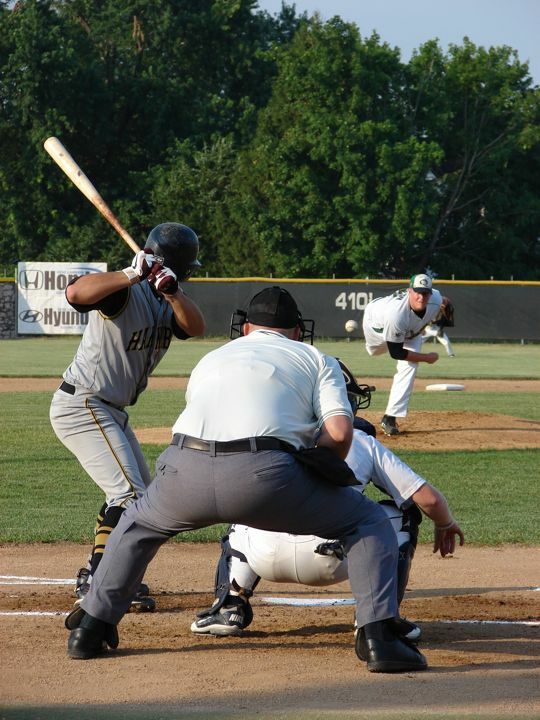 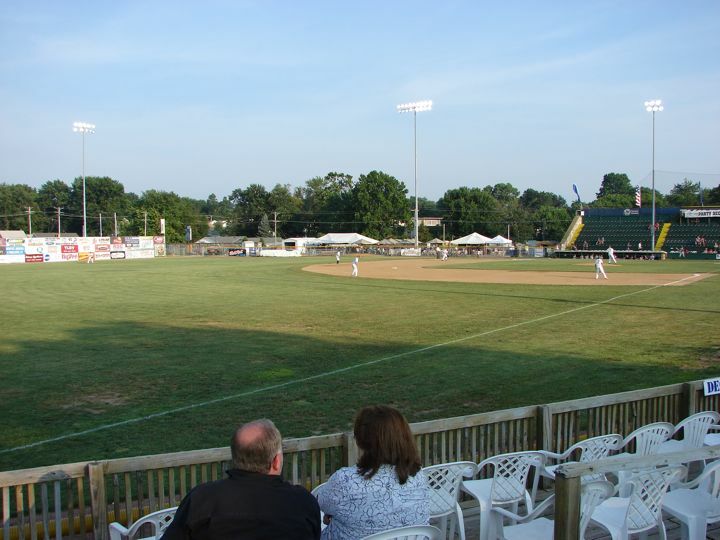 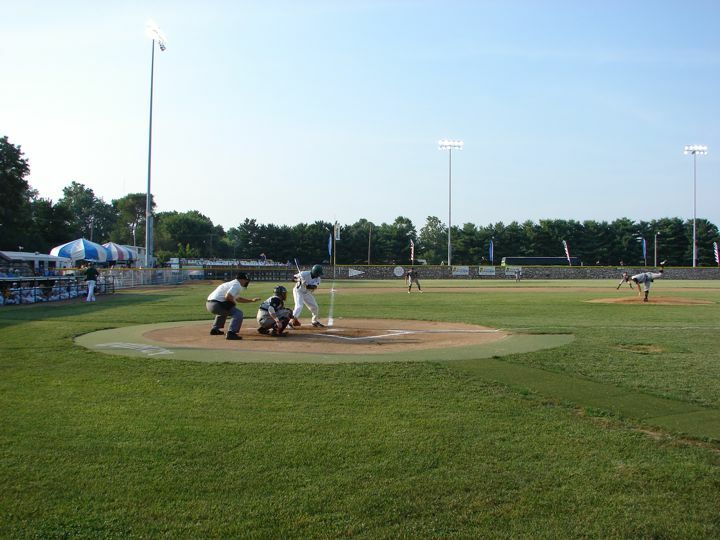 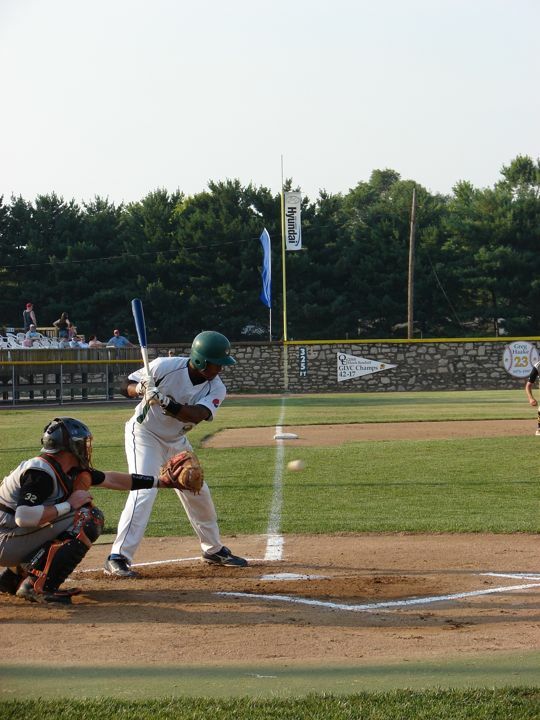 The Quincy Gems are a collegiate Prospect League team that plays at Quincy University Stadium. 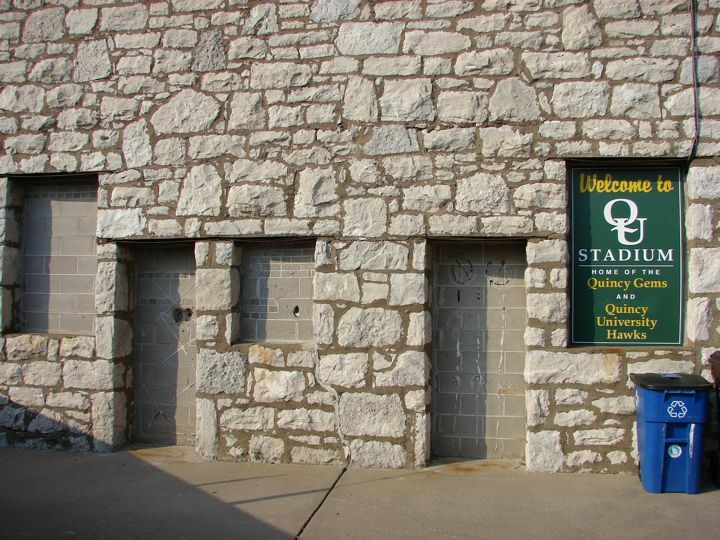 The stadium was built under the authority of the WPA. 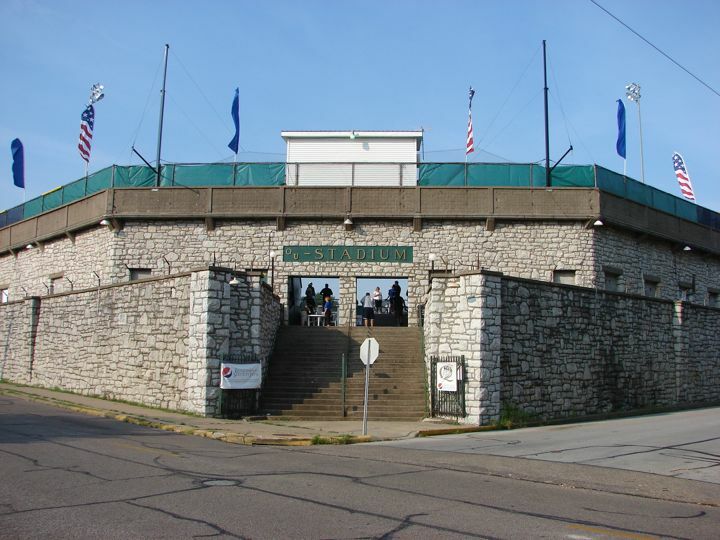 In the mid-40s to the mid-50s there were various Major League farm clubs in the stadium. 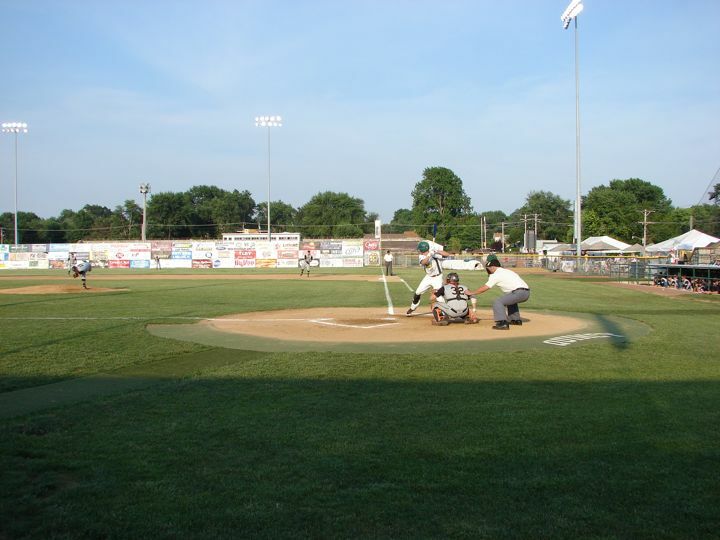 Again from 1960 to 1973 there were lower level minor league teams in Quincy. 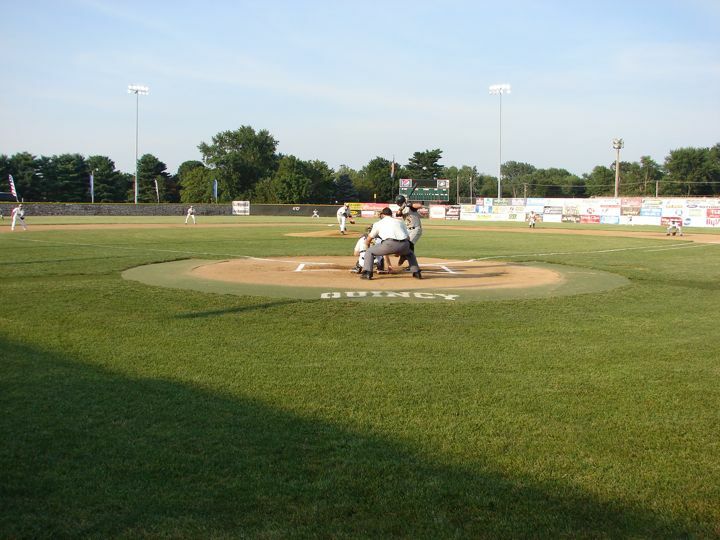 Tonight the Gems were playing their cross Mississippi Rover foes the Hannibal Cavemen. 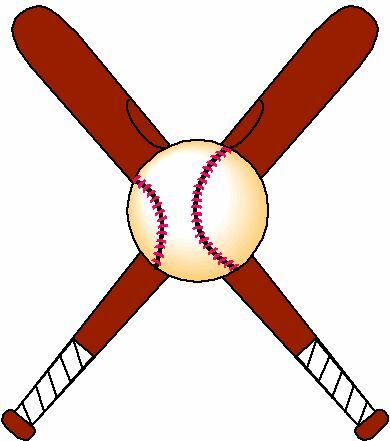 They soundly trounced them again 15-6. 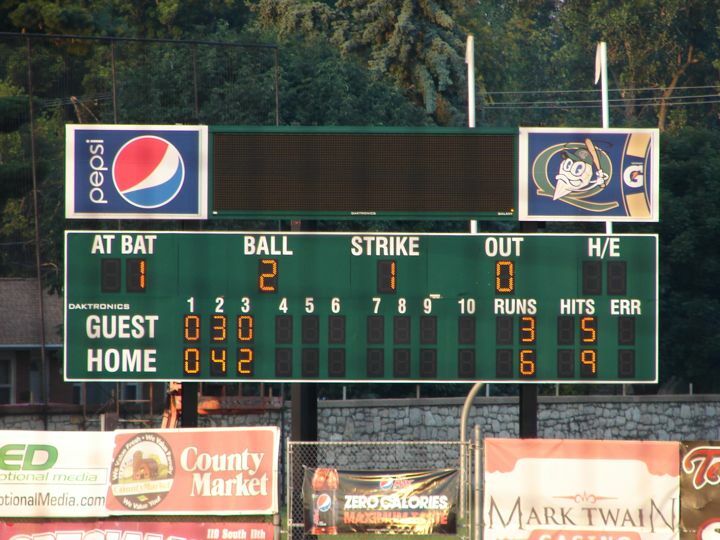 The box score was Cavemen R-6, H-10, E-3 and Gems R-15, H-20, E-0. 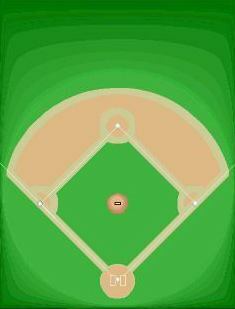 The field lines are RF-295', CF-410', LF-315'. 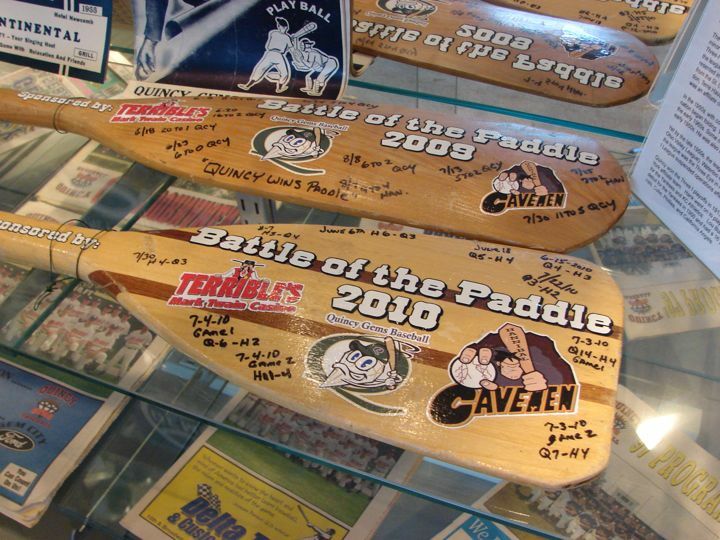 The two teams fight for the Battle of the Paddle each year. 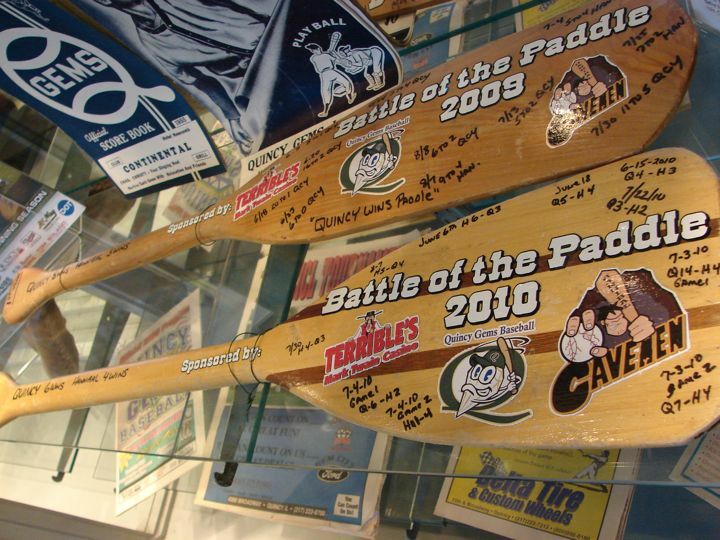 The team that wins the most games in the series wins the Paddle. 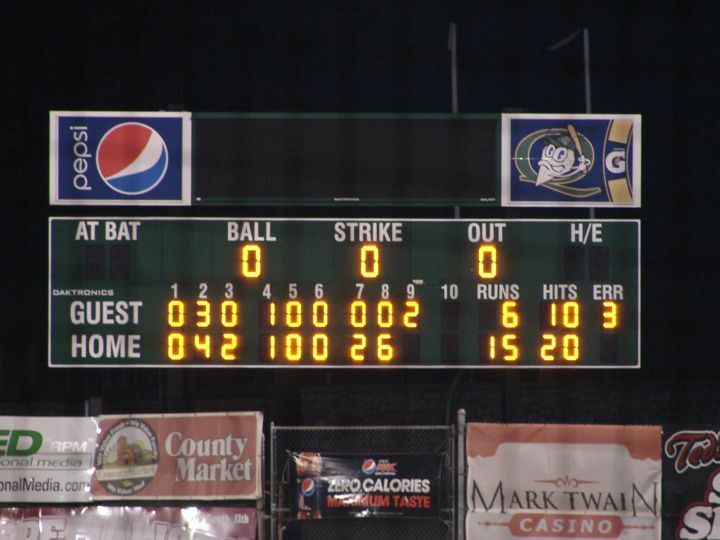 The Gems have won it in 2009, 2101, and we learned later in 2011. 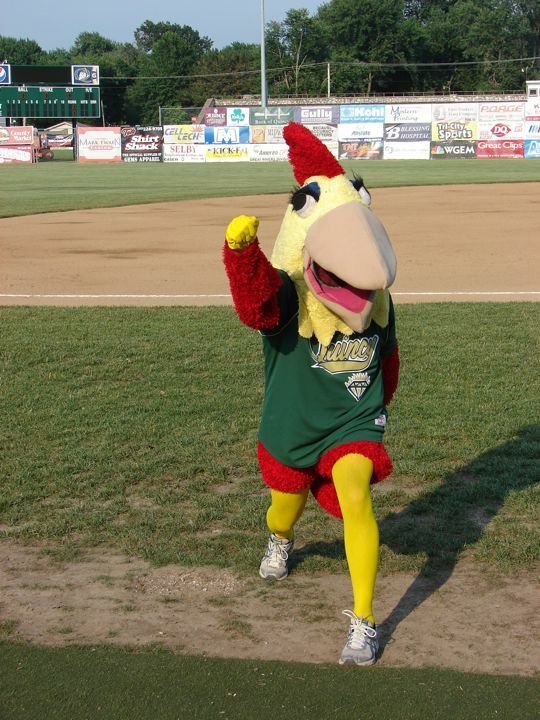 The mascot is Gem Bird. 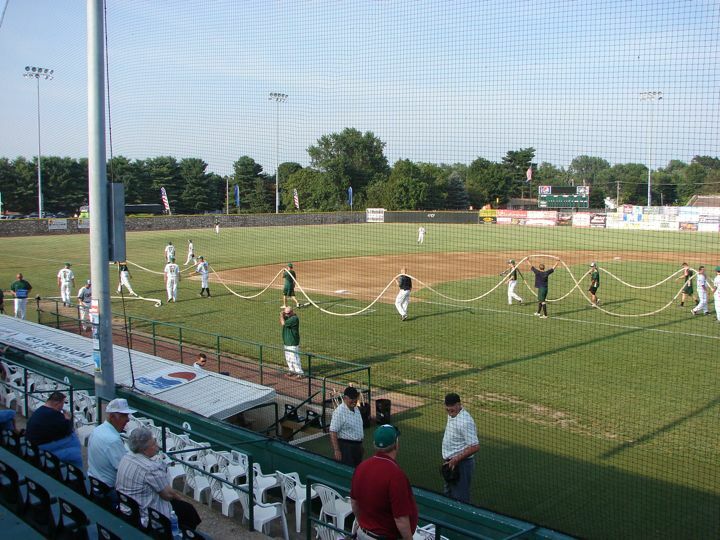 The team helps with preparing the field before the game. 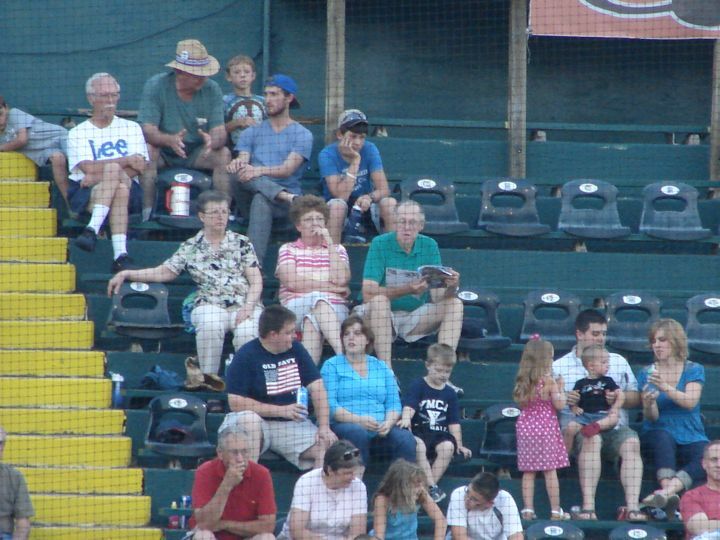 We went with Andrea's brother and his wife. 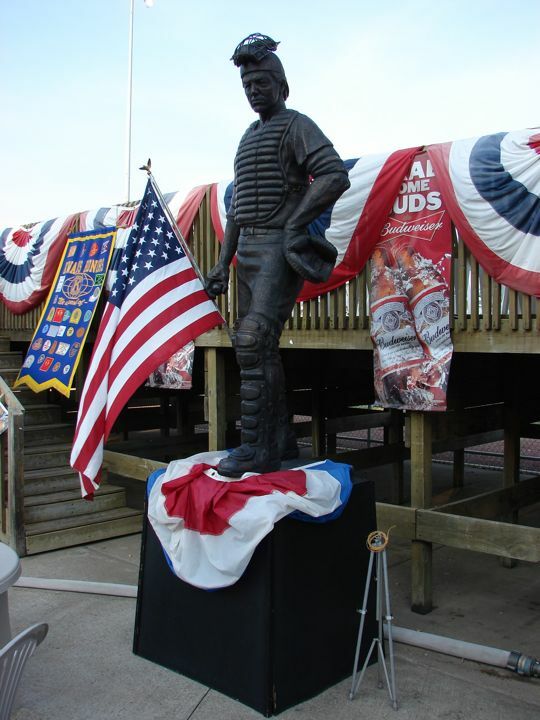 There is a statue of an old time baseball player at the 3rd base entrance to the ballpark. 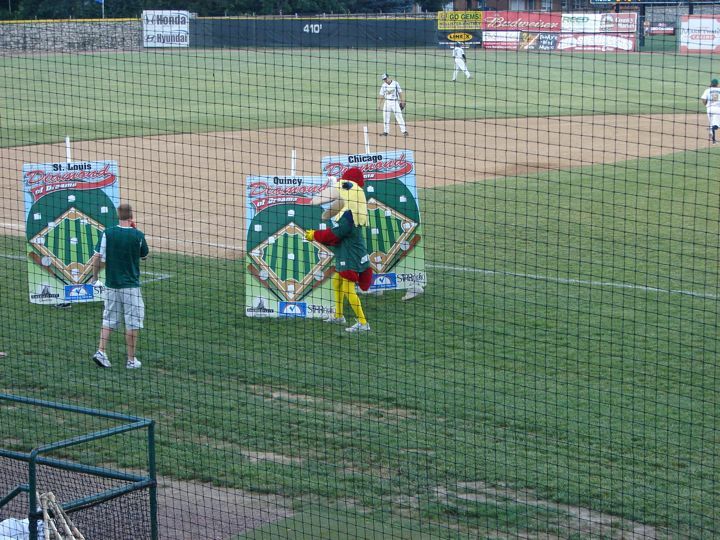 I don't remember what mid-inning activity the last picture shows.